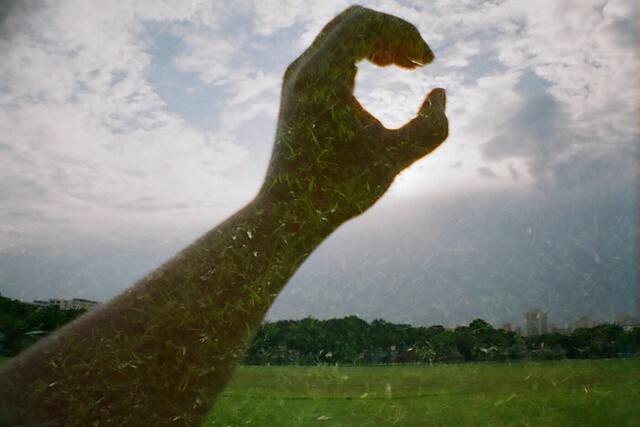 more photographs from the la sardina, today it's about the multi-exposure button! 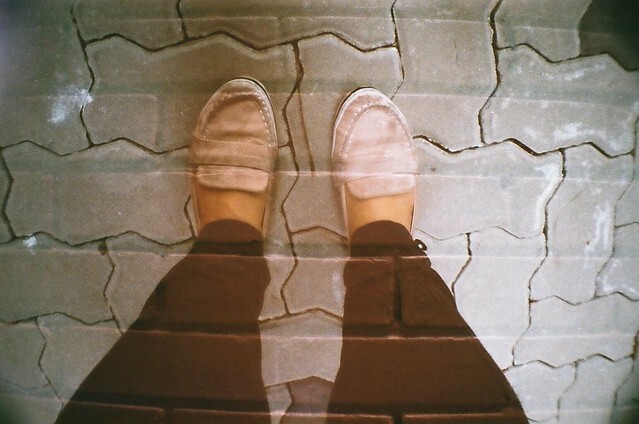 if i were to describe my character as a lomographer, i would say that i am a pretty timid creature. 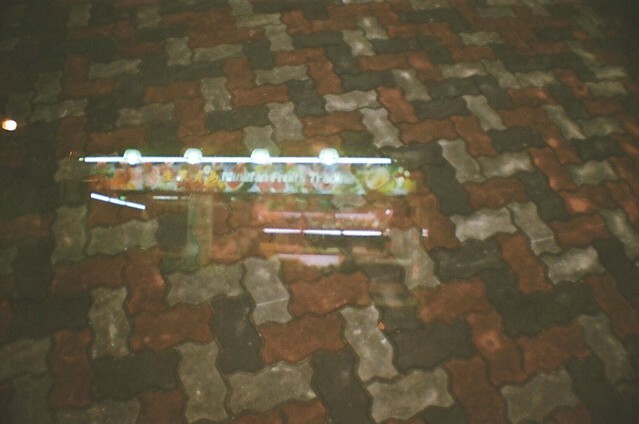 i rarely do multi-exposures and bulb mode shots because i am afraid of wasting my precious film. the only thing that i experiment with is the type of films to use (as you can see on my sidebar). 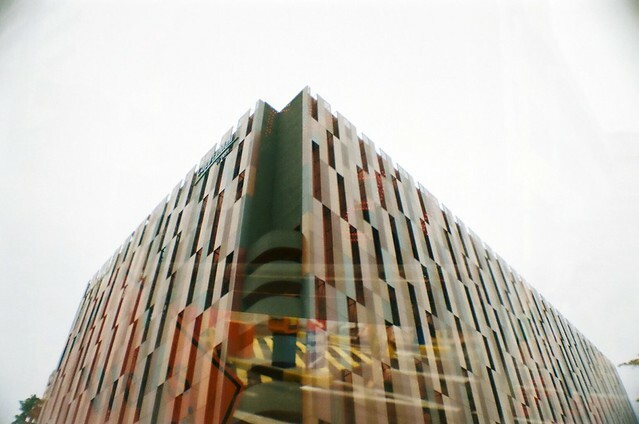 but with the la sardina and the challenge of the loblography competition in mind, i determined to be timid no more! at the moment, the only multi-exposure principle that i can work out in my head is by looking for interesting textures to add to an otherwise normal photograph (above two). 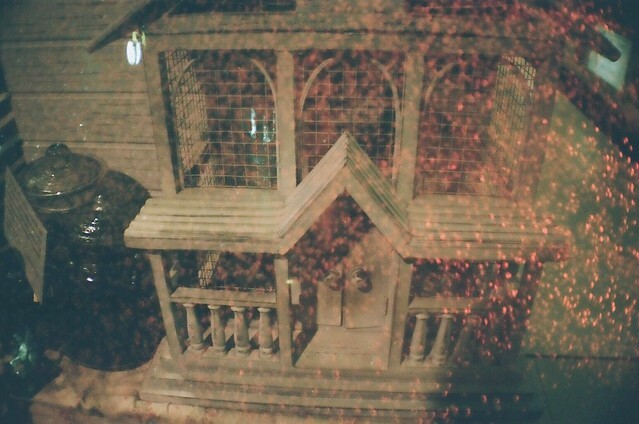 in fact, i am thinking of shooting an entire roll of textures, then doubling it with other stuff. in most other cases, i am still pretty bad at trying to grasp the principle of dark and light areas for mx, see below. time to run out and practice more, methinks! the sardina won't be mine for much longer. yikes!